Flags TC International is a full service general contracting company with an impressive client portfolio ranging from Commercial and Industrial to Retail and Residential. We have consistently found creative solutions for every building challenge offering everything from site analysis, design, budget consulting and interior finishings all backed by quality control unmatched in the industry today. 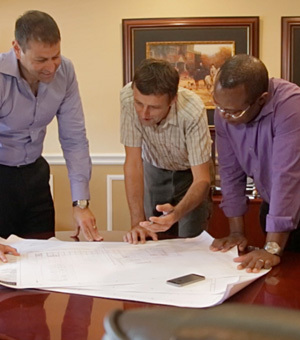 TC International continues to grow and has built an experienced team of management professionals with over 85 years of combined experience within the built environment.